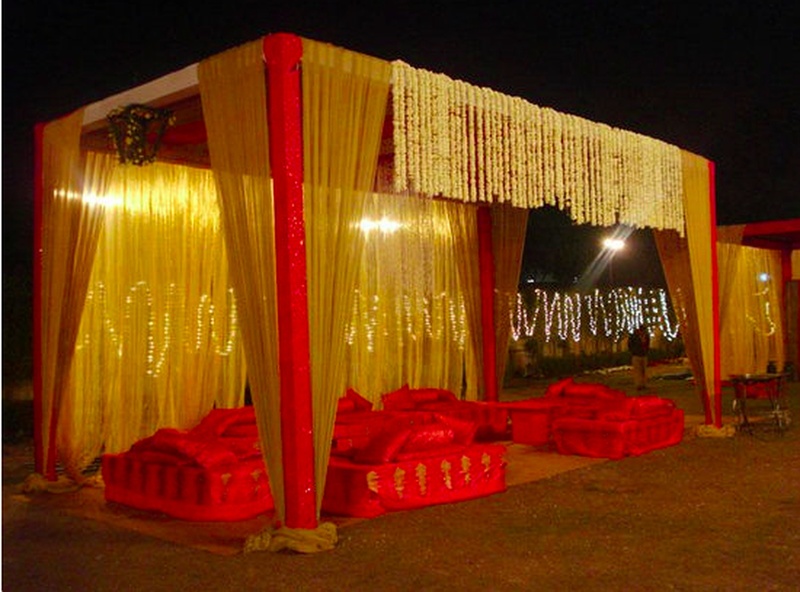 Bhatia Decorators from Netaji Nagar, New Delhi, is one of the best wedding decor companies in the city. 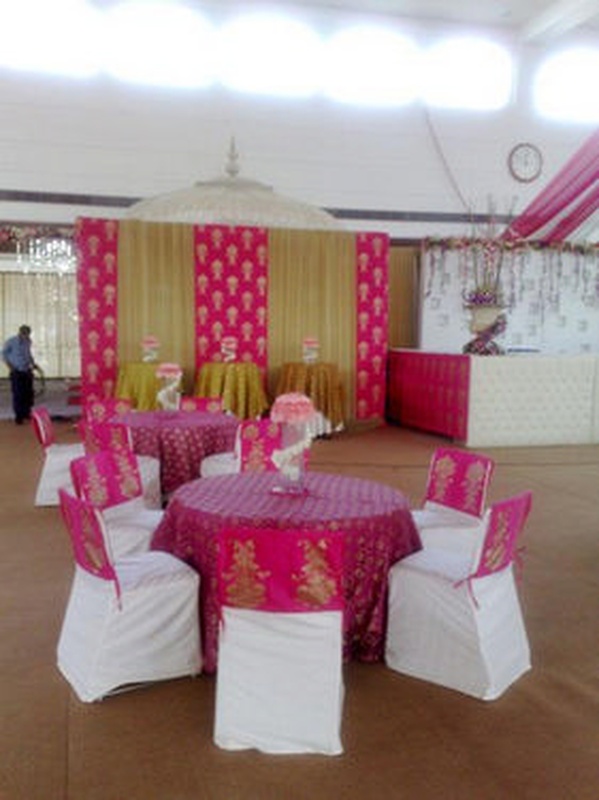 They brighten up traditional wedding ceremonies, engagement functions, reception parties and many other events with their creative decorating ideas. They use floral bouquets, fresh flowers, colorful ribbons and many other wedding decorating ideas to ensure that your big day stands out. 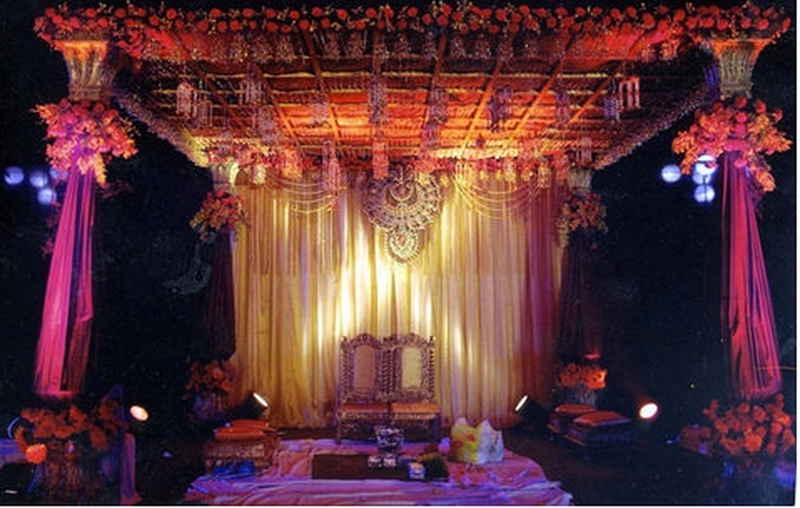 From grand, lavish and magnificent to intimate and cosy - their decor makes a great style statement. 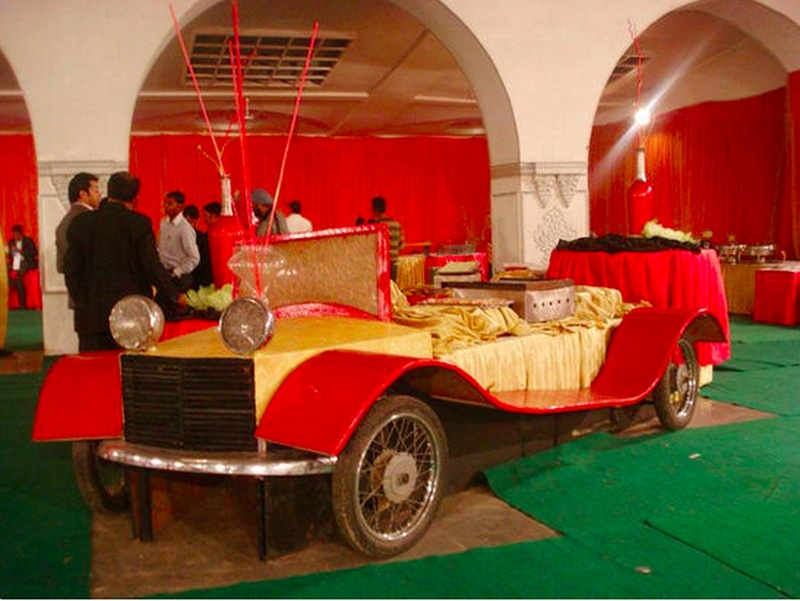 Bhatia Decorators is a wedding decorator based out of Delhi . 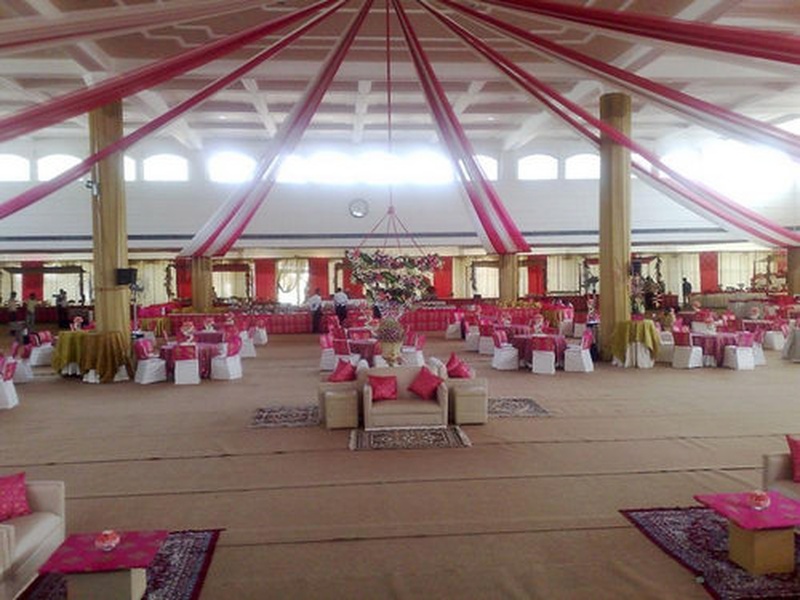 Bhatia Decorators's telephone number is 76-66-77-88-99, Bhatia Decorators website address is http://www.bhatiacaterers.in/index.html, address is Netaji Nagar Market, Netaji Nagar, New Delhi, Delhi- 110023, India..
Bhatia Decorators is mainly known for Wedding Decoration, Flower Decoration, Theme Weddings, Light Decoration. 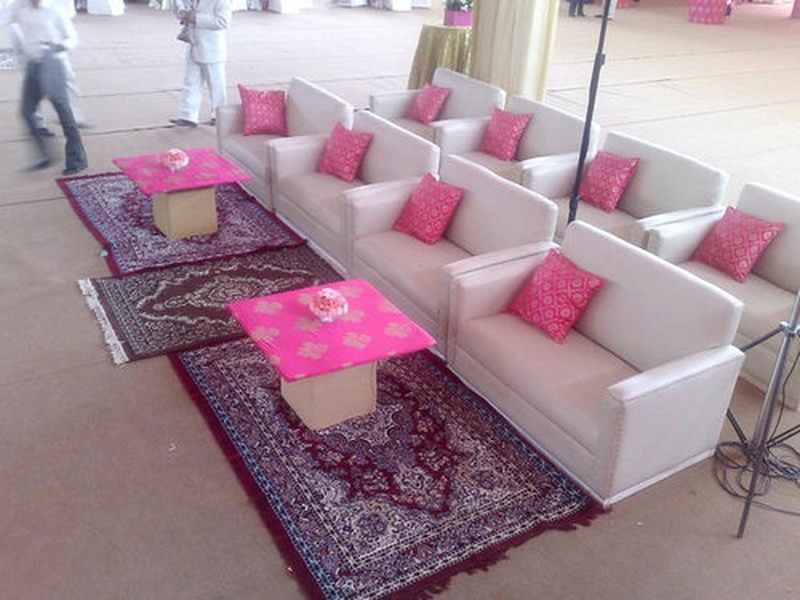 In terms of pricing Bhatia Decorators offers various packages starting at Rs 200000/-. There are 1 albums here at Weddingz -- suggest you have a look. 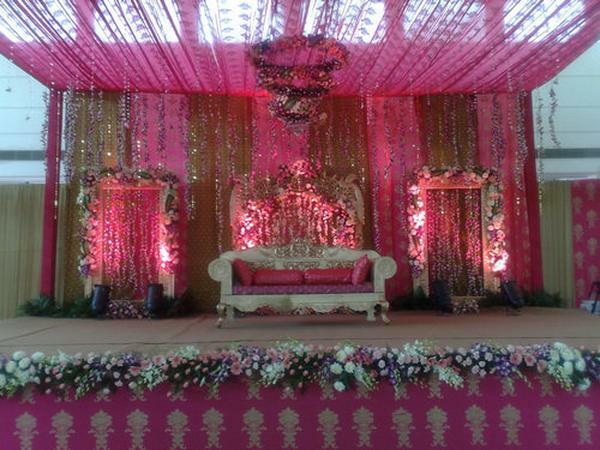 Call weddingz.in to book Bhatia Decorators at guaranteed prices and with peace of mind.